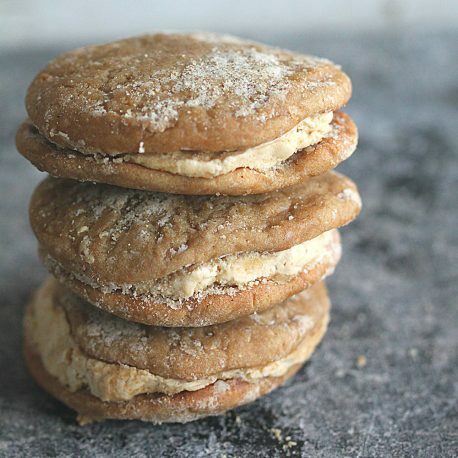 Get the taste of this popular Lancaster County Pennsylvania Dutch treat in a unique whoopie pie form. 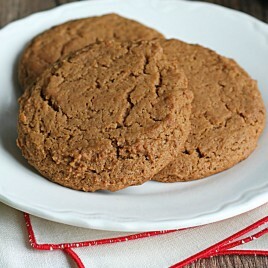 Ingredients: Shortening, Brown Sugar, Molasses, Eggs, Vanilla, Maple Extract, Baking Soda, Salt, Flour. Filling: Shortening, Margarine, Butter Milk, Flour, 6X Sugar, Vanilla, Milk. Contains Wheat, Egg, and Milk. 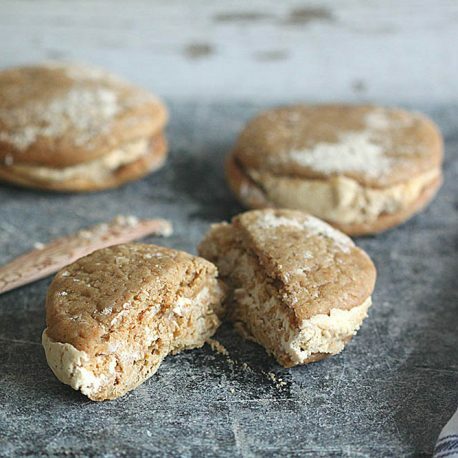 I live out west, and have never heard of “Shoofly Whoopie Pies.” I ordered a few. And when I tried them, I could not believe how good they taste. After writing this review, I plan on ordering more. I was so impressed, I’m going to add 2 “Shoofly” wet bottom pies to my order also. 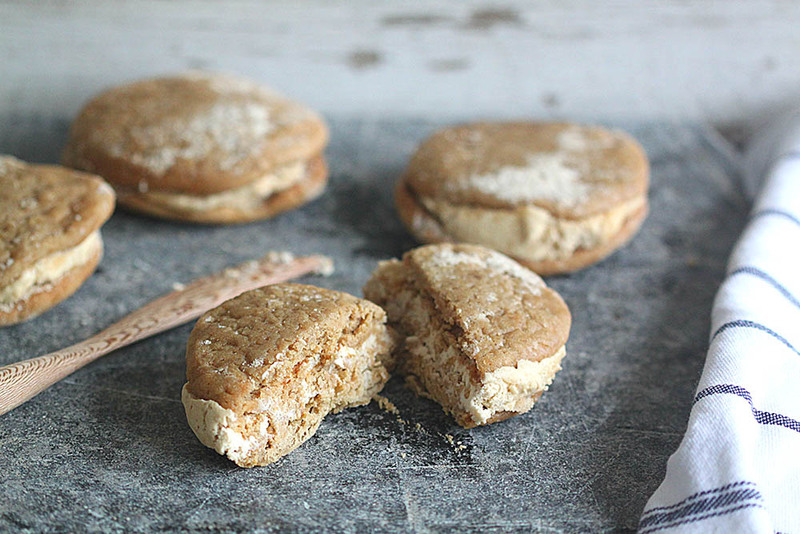 I ordered some of these shoofly whoopie pies recently, along with a box of the molasses cookies. These stayed together well in the shipping. The cookie part had a cake texture, like the molasses cookies had. They were good, but I prefer the kind I got at a certain market in PA. I didn’t like the packing peanuts. Styrofoam is bad for the environment. These are awesome! 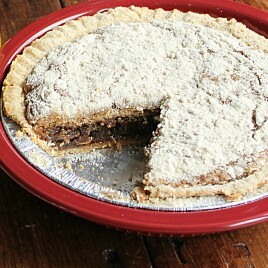 I really don’t like shoofly pies because they tend to be too sweet. But these are really really good not so sweet!! I will be ordering more. Already made wet bottom shoofly pies made by a local Lancaster County bakery. Pies are 9'' deep dish.